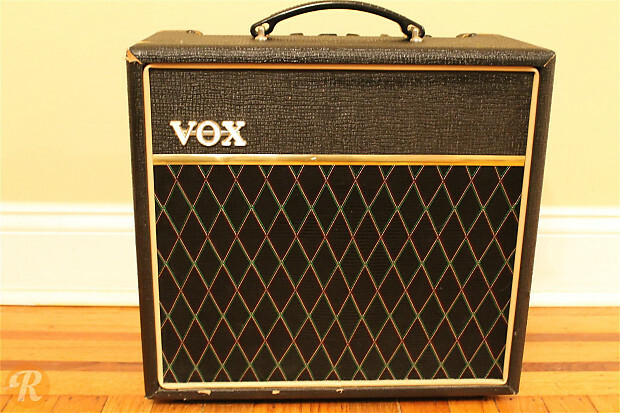 The Vox Pathfinder (V9168R) was introduced as an affordable practice amp with vintage Vox appointments. It includes onboard tremolo control and reverb. 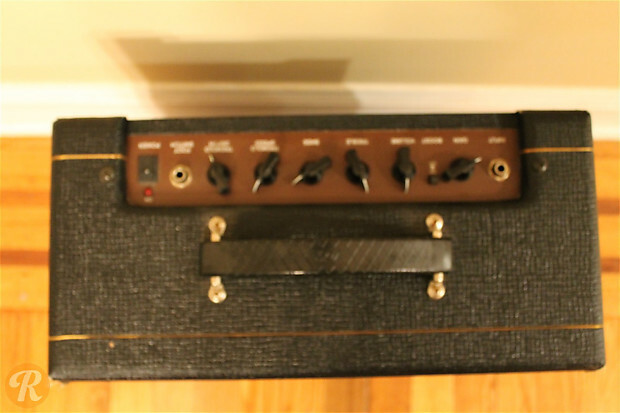 This amp was discontinued in 2012.